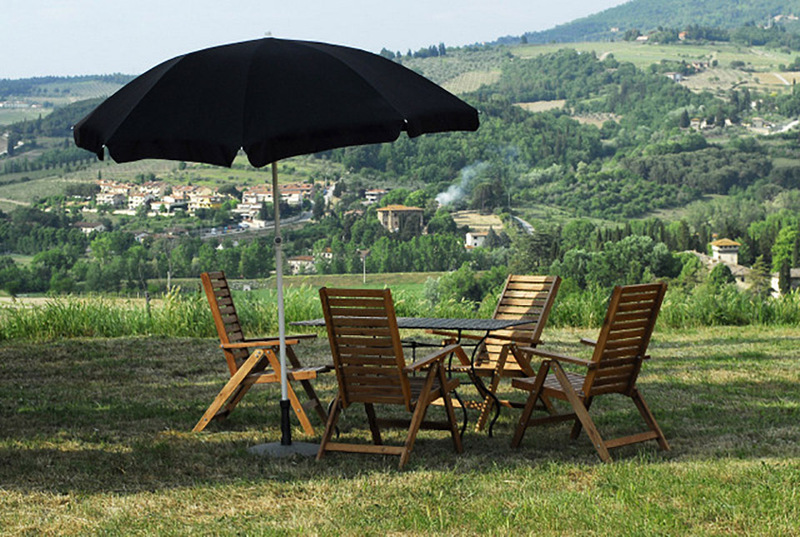 The farmhouse is situated in the PRATO hill among the vineyards of Villa Calcinaia with a breathtaking view of the valley of Greve in Chianti. The house dates back to 1400 and the ancient tower today is one of the double rooms in the apartment. The farmhouse is about 600m walk from the other apartments with pool and is very well reachable by car from the town of Greve on a paved road. Services: home care and cook for hours, direct sales of farm products, possibility of hiking. Reservations: at least 3 nights.